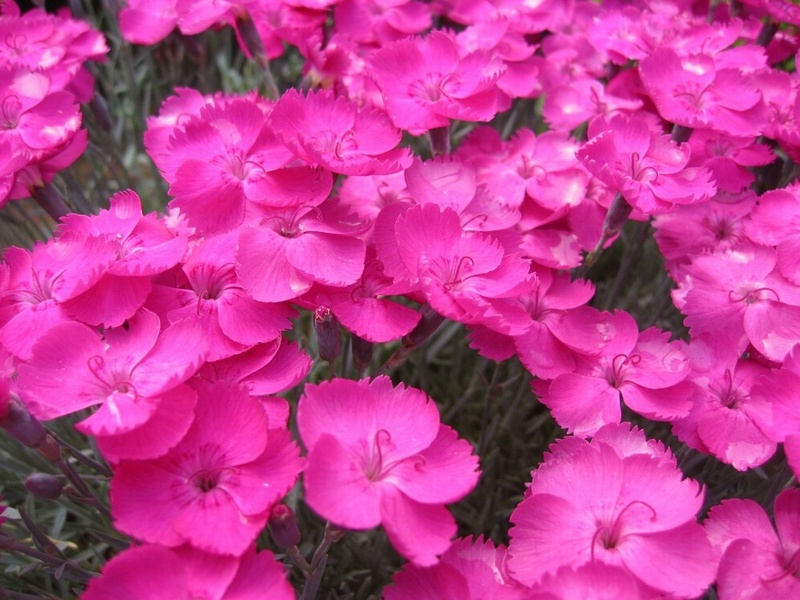 Sweetly scented magenta-pink flowers in Summer above mats of blue-green leaves, height 10cm x 30cm spread. 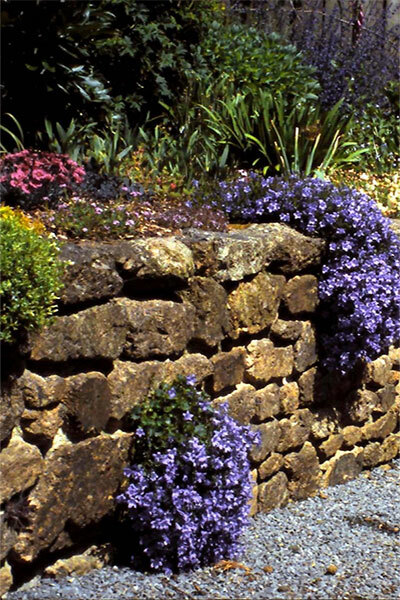 For a sunny position in a rockery, border or as an edging plant. Also good in pots.